In as much as your car may be a total wreck & completely inoperable, it will never be valued at zero. If you call a company that claims to be a ‘Car Removal company’ and after giving them the necessary details about your car they value it at zero, know immediately they are con artists. Your car will never worth nothing, since even if it never had any parts at all, the SCRAP METAL will have some value. It is possible to get car removal services in Sydney that will offer you up to $9,999 for your old car but this is not always the case. There are a number of considerations that goes into the valuation process and rarely do the companies fulfil such claims. 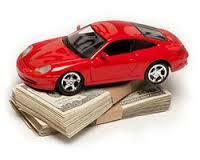 However, it is possible to get very good rates for your car. If the company gives you an impression that you are guaranteed top dollars for the sale of your junk car, consider your decision to sell to them. Chances are that they are rogue middlemen who might take your car and never pay for it. Car removal services in Sydney are instant in the sense that you are paid fully the agreed amount before the car is towed. However, there are certain dealers who may propose to tow your car first and then submit payment at a later date. Those are middlemen who will first sell your car to reputable Cash for Cars Company then pay you after they are paid. Good Cash for Car Company will pay you on the spot before towing away your car. 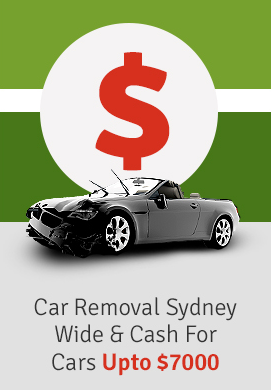 Metro Car Removal Sydney is one of the leading cash for cars companies in the region and you can trust them for a smooth service and good rates at any time. Call them today at 0403 331 800 if you need your car removed immediately.